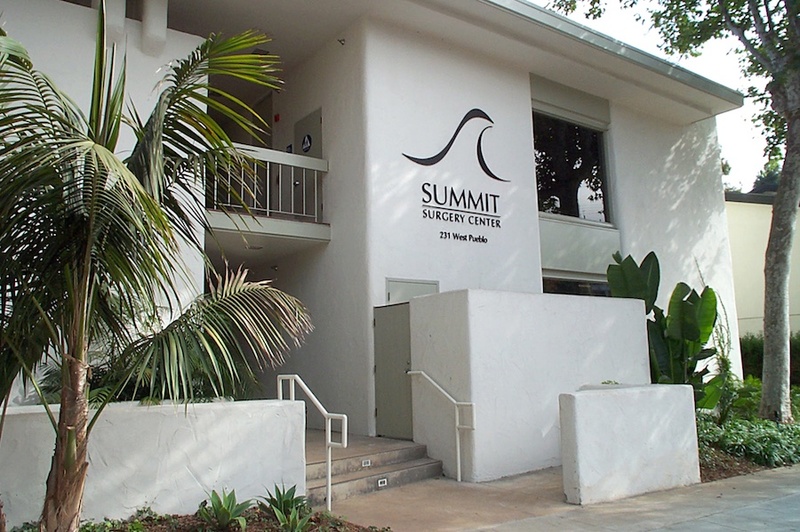 Summit and Premier Surgery Centers are dedicated to delivering the highest quality services from top-of-the-line professionals in comfortable and convenient environments. Our goal is to exceed patient expectations and guarantee satisfaction as exceptional outpatient alternatives to inpatient hospital care. 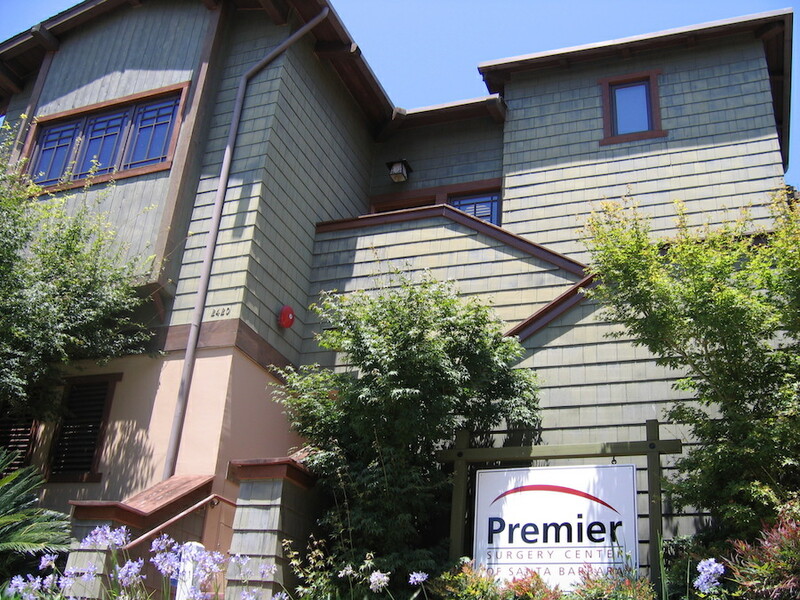 Summit and Premier’s unparalleled physician services combined with an outstanding staff and state-of-the-art facilities create consistent patient satisfaction. Call (805) 679-6731 or complete the form below. 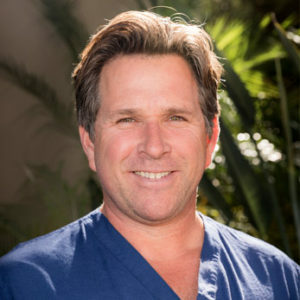 Dr. Hurvitz is a board-certified orthopedic surgeon who delivers advanced treatment and compassionate care to the community of Santa Barbara, CA. He specializes in arthritis-related conditions of the knee, hip, and shoulder joints and is skilled in total joint replacement procedures, or arthroplasty. Make an appointment with Dr. Hurvitz or call the MedBridge call center at (805) 679-6731. WHAT IS AN ASC? An Ambulatory Surgery Center (ASC) is a health care facility that provides same-day surgical care in an outpatient setting. In other words, ASC-qualified procedures are procedures that are more intensive than those done in a doctor’s office, but less intense in that they don’t require a hospital stay. There are significant benefits with having a procedure at an ASC. Learn more below. • Medicare pays significantly less for procedures performed in ASCs compared to the rates paid to hospitals for the same procedures. • On average, the Medicare program and its beneficiaries share in more than $2.6 billion in savings each year because of ASCs lower costs. • If just half of the eligible surgical procedures moved from hospital outpatient departments to ASCs, Medicare would save an additional $2.4 billion a year. • Studies show that patient satisfaction at ASCs are on average 92% higher than at hospitals. • Patients benefit from the convenience of on-time appointments and onsite parking. • Complaint rates of less than two per thousand cases are not uncommon. 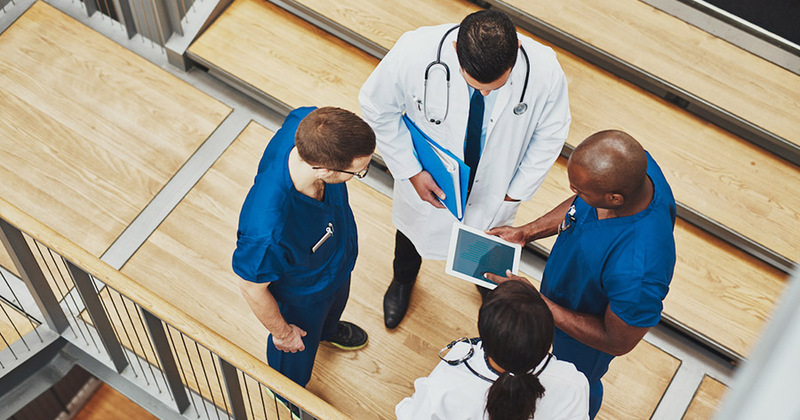 • At an ASC, physicians assume an active role in managing the facility and direct all activities toward achieving maximum patient benefits while maximizing efficiency and minimizing cost. 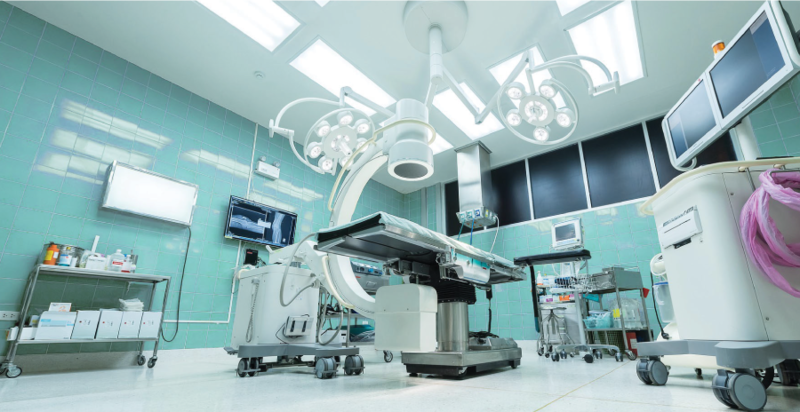 • Physicians participate in staff selection and equipment purchasing, which allows them to have a greater level of control over their own surgical environment. • Concerns are quickly addressed by the physicians versus being addressed by the bureaucracy of a hospital administration. • Physicians shape the outcomes at ASCs, not administrators. • ASCs are focused on a limited scope of procedures which promotes higher levels of competence among care providers, increased quality, and improved efficiency. • Specialization in specific procedures saves both time for the patient and provider as well as money for the patient. At Summit and Premier Surgery Centers, we maintain a dedication to upholding our values. 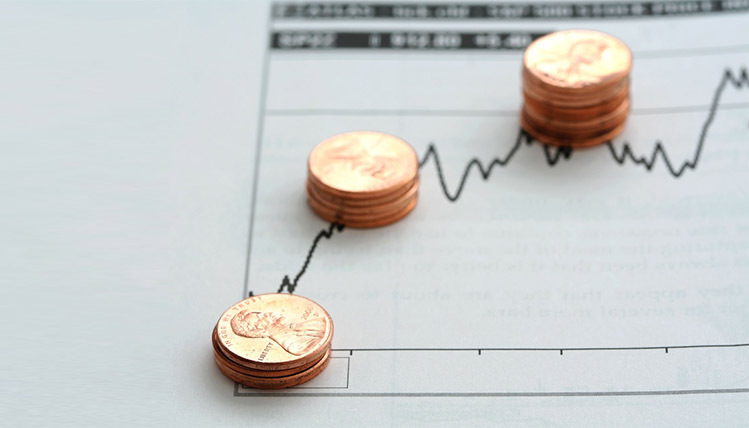 Learn about the values that shape and distinguish our centers. EXCELLENCE – Who We Are. Our state-of-the-art facilities, operated by outstanding physicians and staff, provide the highest quality services that produce success time and time again. We measure our success by the satisfaction of our patients, and that is why we are confident that Summit and Premier Surgery Centers will meet and exceed your outpatient needs.